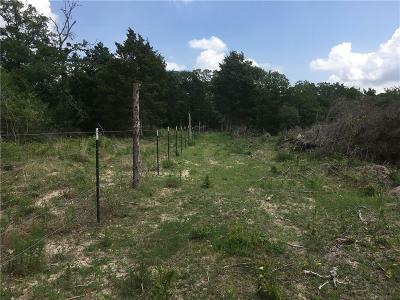 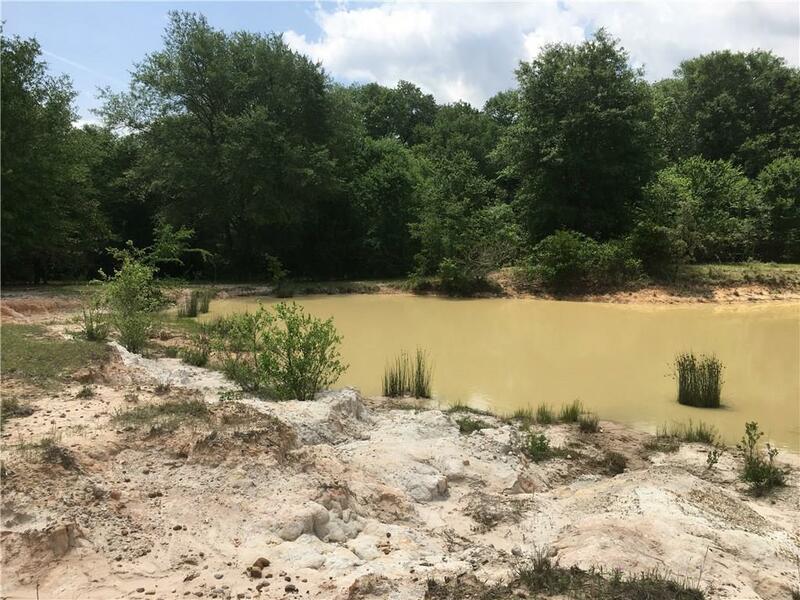 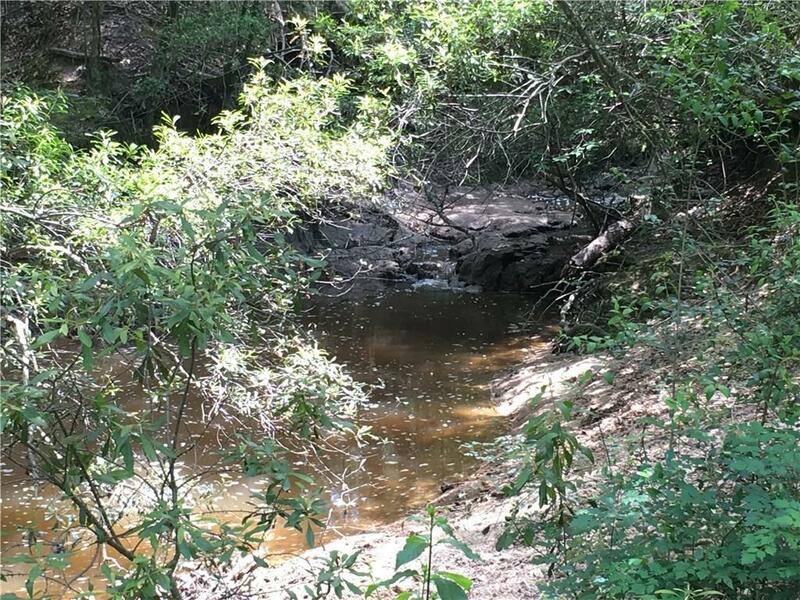 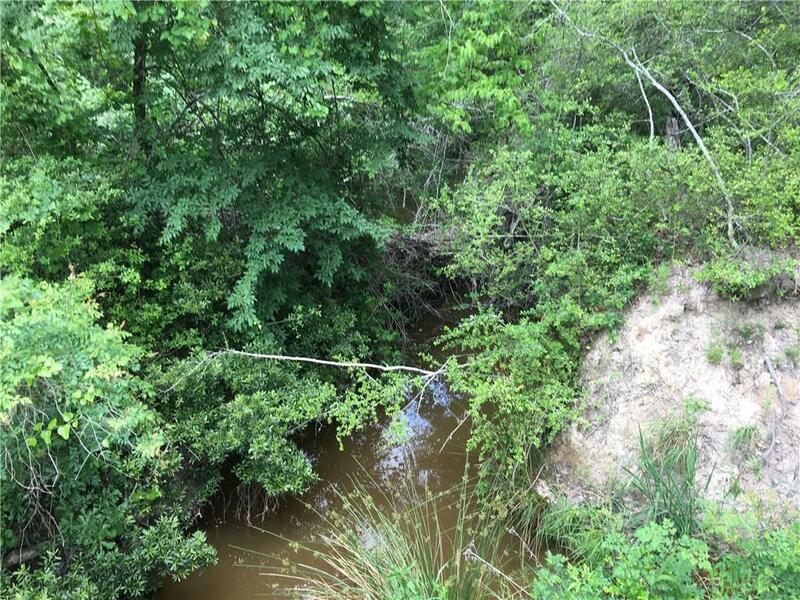 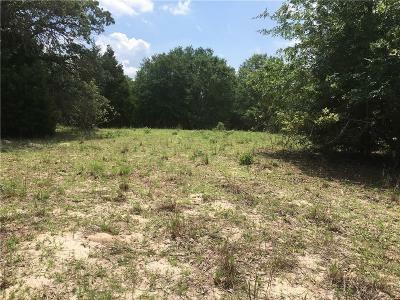 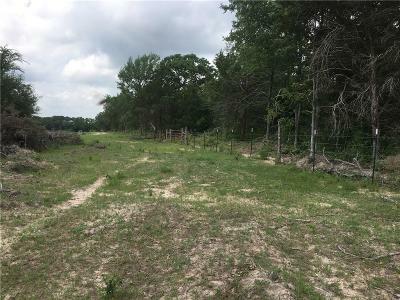 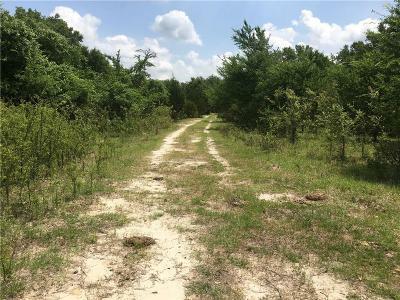 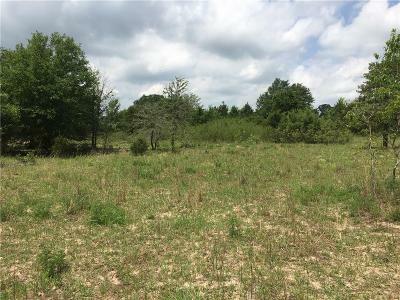 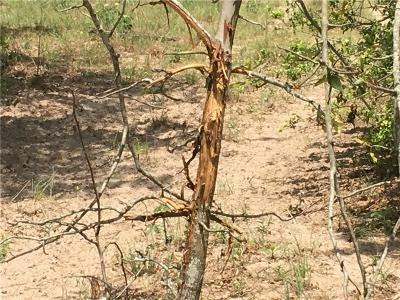 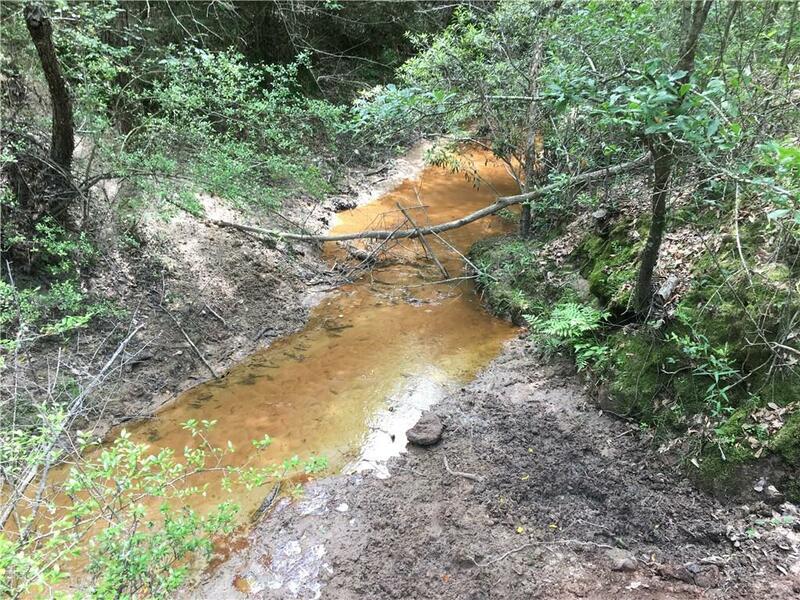 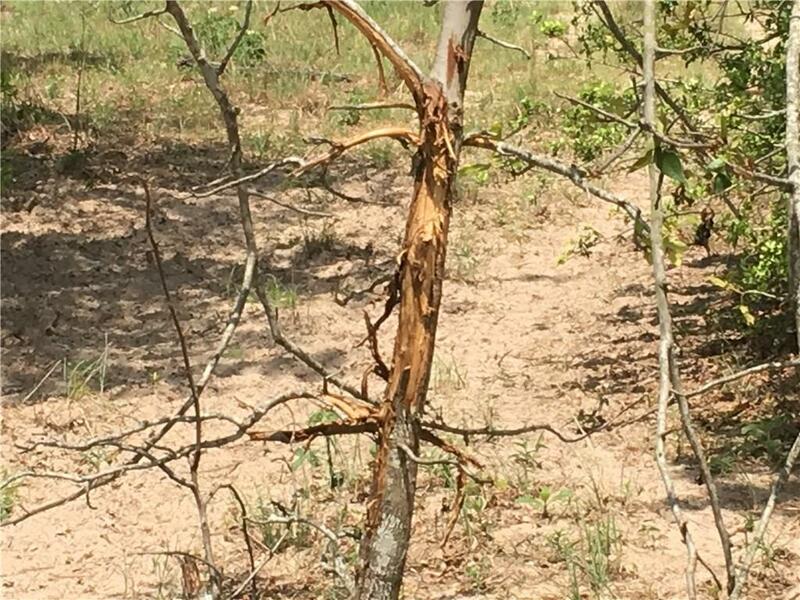 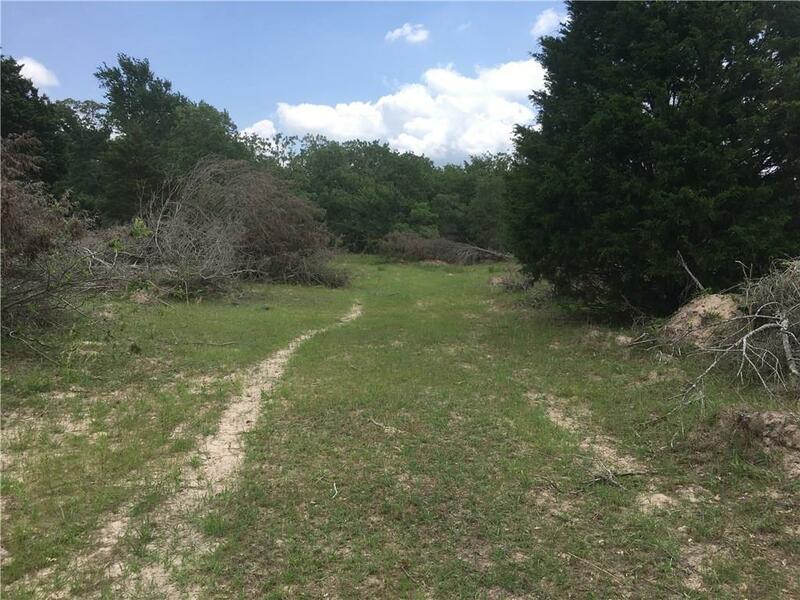 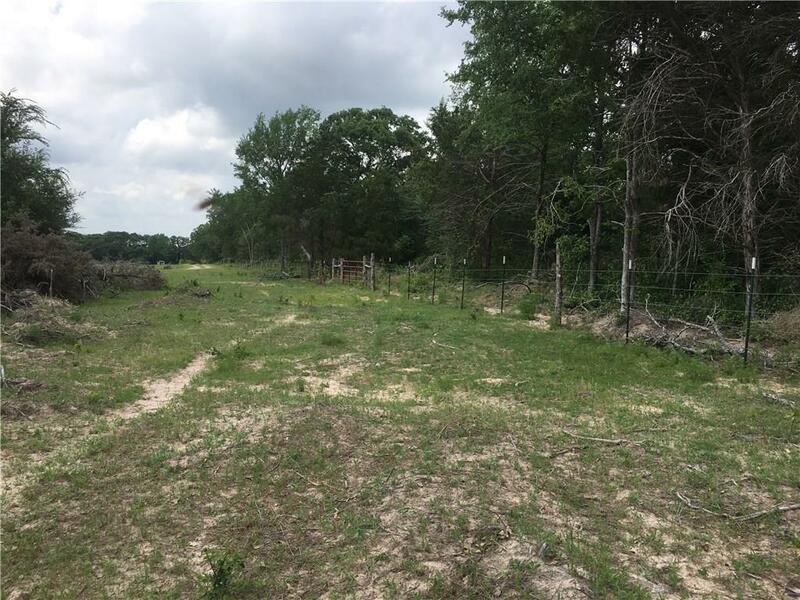 The property is 95% heavily wooded with native oaks, cedar, mesquite, and elm trees that blanket rolling terrain full of deer and hogs and is further characterized by over 2, 400 feet of the year-round Sand Branch of Turkey Creek. 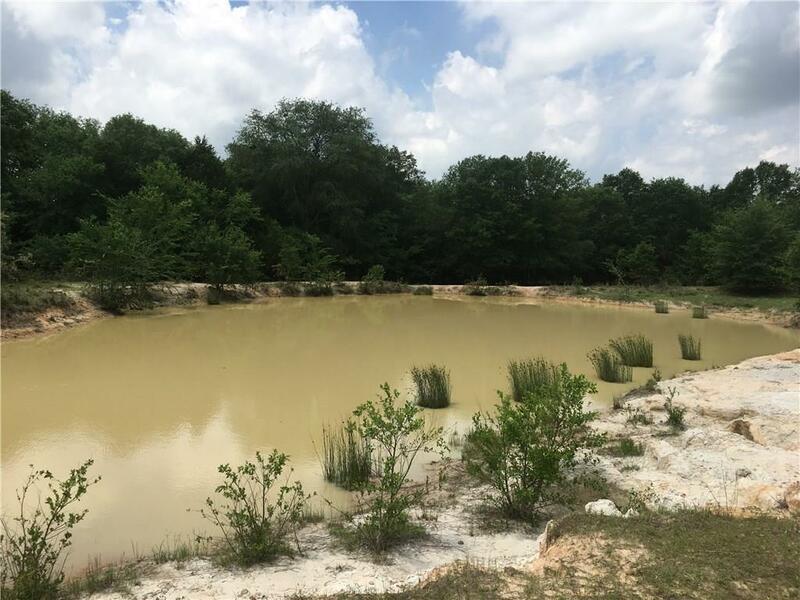 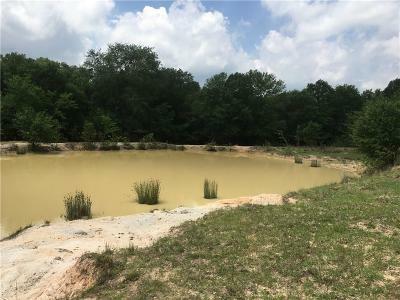 There is 1 large stock tank with a potential second one fed by the Sand Branch Creek that attract and maintain lots of dove and other water fowl. 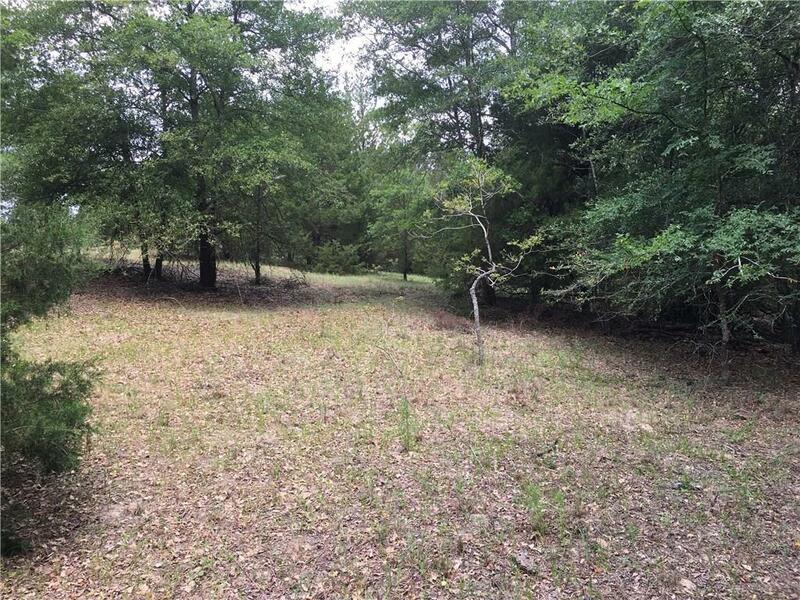 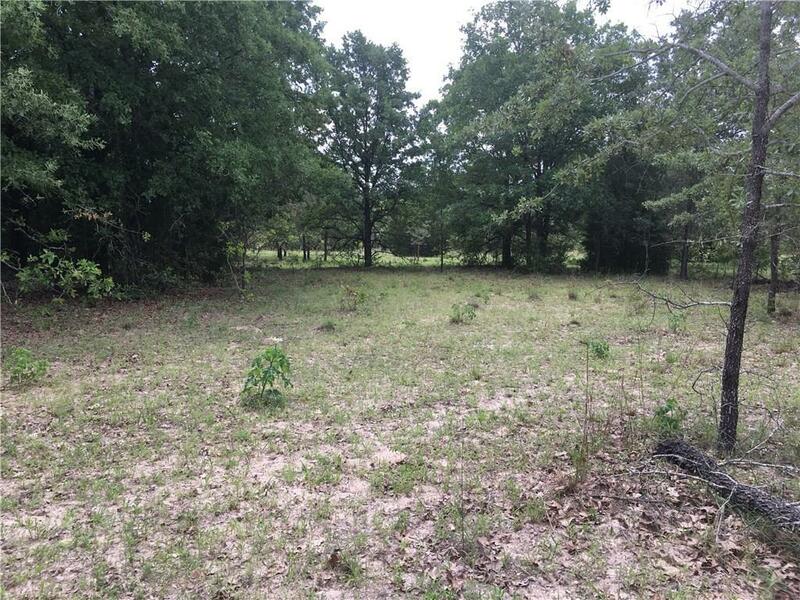 There are numerous clearings for potential home sites along the northern part of the property. A private water well will need to be dug (est. 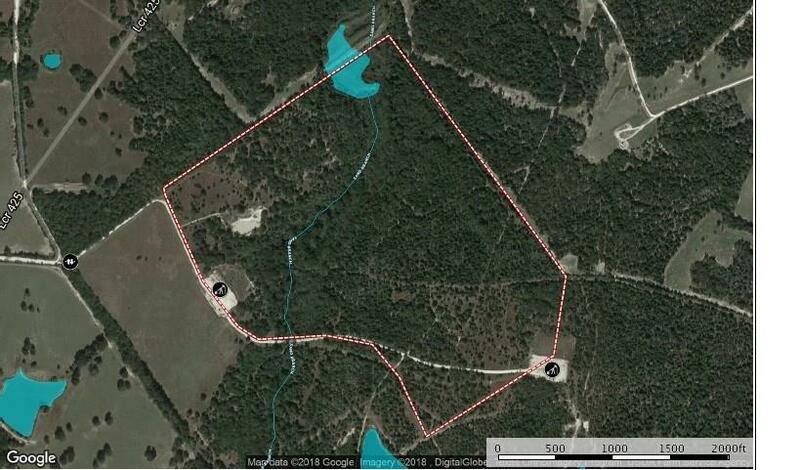 cost $10, 000) with electricity accessible from adjacent neighboring properties. 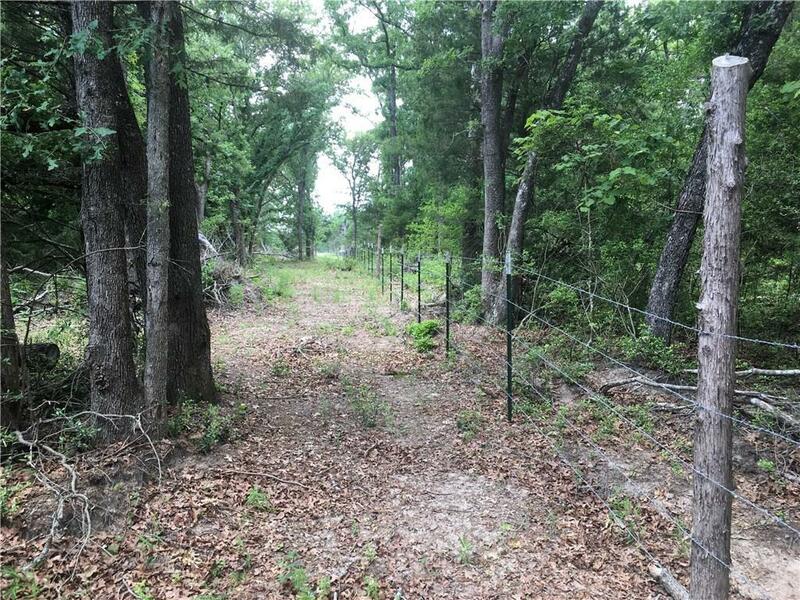 Seller will provide a survey, title policy, and completely fence the perimeter as a condition of sale.